Hardwood plywood. It’s as attractive as it is versatile, reflecting nature’s understated beauty alongside technological breakthroughs. And for over 90 years, Timber Products Company has pioneered hardwood plywood manufacturing, creating products that are unrivaled in quality, craftsmanship and environmental responsibility. Today, all of Timber Products hardwood plywood is environmentally certified and meets the strictest emission requirements in the world. Nothing compares to the timeless beauty of natural wood. That’s why Timber Products’ hardwood plywood features real wood veneers handpicked by seasoned professionals. It takes more time, but there’s just no comparing the precision of an experienced eye, carefully scanning each and every piece of hardwood veneer to ensure it exemplifies the rich character, grade and appearance of each species. 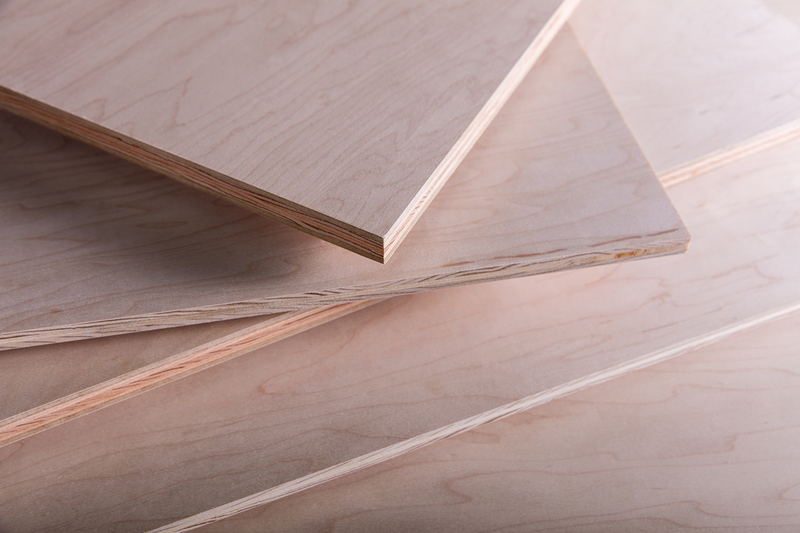 Timber Products now offers RhinoCoat™ prefinished panels for their entire line of hardwood plywood products. RhinoCoat prefinished panels can help you improve throughput, reduce factory emissions, enhance quality and boost overall manufacturing efficiency. Weights Estimated weights on 3/4″ panels – Veneer Core 3/4″ 68lbs, Pro-Core 3/4″ 85lbs., Particleboard 3/4″ 90lbs, MDF 3/4″ 105lbs. 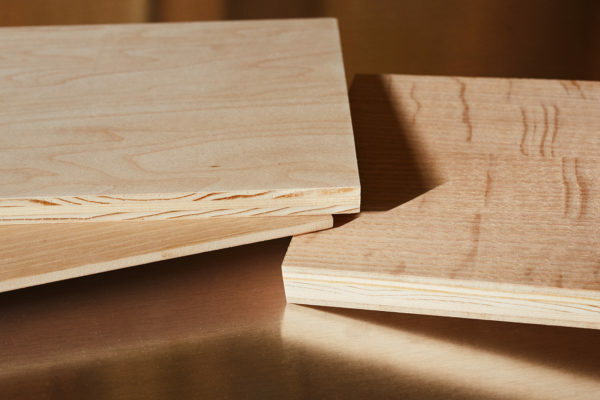 Densities Veneer Core Density 31+/-5%, Pro-Core Density 40+/-5%, Particleboard Density 42+/-5%, MDF Density 46+/-5%. These are averages and can vary with different species. We are an industry leader. We are also manufacturers, importers, and niche distributors of premium hardwood lumber, millwork, and architectural sheet goods.